The Common Agricultural Policy (CAP) forms the agricultural policy of the European Union and has been existing since the start of European Economic Community (EEC) in 1958. 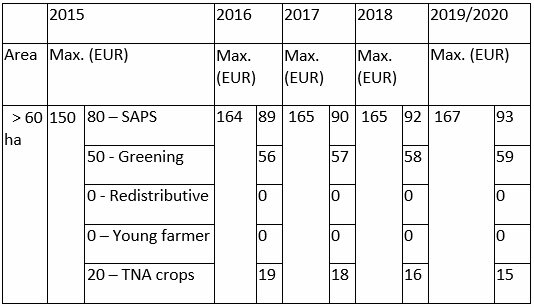 It can generally be stated that agricultural subsidies for Central Europe will increase during the next 7 years at the expense of West-European subsidies which will therefore decrease. The CAP sets out how the production, sales and processing of food crops are to be regulated within the EU. The principles for the policy are set by the European Committee. The Ministers of Agriculture and Fishery of all EU member states take the final decision in cooperation with the European Parliament. A communal market. This is an area without internal boundaries and with a joint external boundary in which factors of production can (goods, persons, services and capital) can move freely. Financial solidarity. All expenses made for the CAP have to be financed through the EU budget. Community preference. Agricultural products made in the EU have preference over products imported into the EU. This should protect crops cultivated within Europe against price fluctuations on the world market and low cost crops from third world countries. Increasing the productivity of agriculture. This is to be achieved with technical development (equipment/ technology) and with an optimal use of the factors for production (in particular labour). Providing the agricultural community with a reasonable life standard, in particular by increasing the income of people involved in agricultural activities. Balanced developing of rural areas throughout the EU. Guaranteeing the availability of products for the consumer. Guaranteeing reasonable product prices of food supply and availability. So-called market regulations have to be applied in order to achieve the objectives of the CAP. These regulations concern market interventions, quotas, support regulations, marketing, production standards and the import/export with third world countries. The CAP is financed through the European Agricultural Guidance and Guarantee Fund (EAGGF) which was founded in 1962. Section Guarantee (pillar 1). 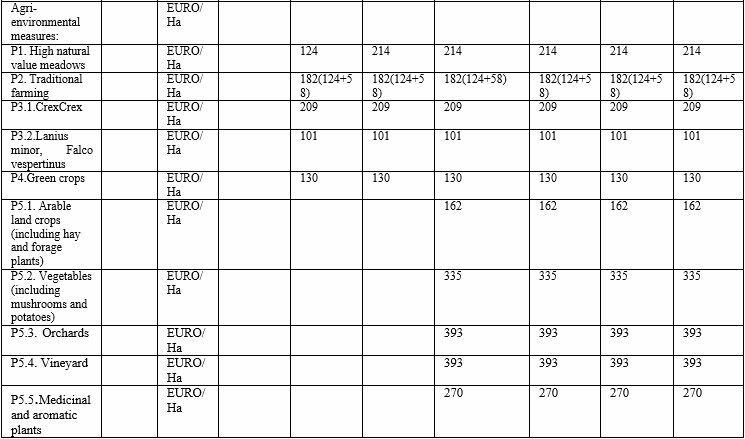 This section finances the expenses for the market regulations set out above. The direct payments to the farmer/lessee (not to the landowner) are also paid from this fund. Section Guidance (pillar 2). This is a structural fund with the objective of stimulating regional development and decreasing the economic differences between regions (National Program for Rural Development NPRD). 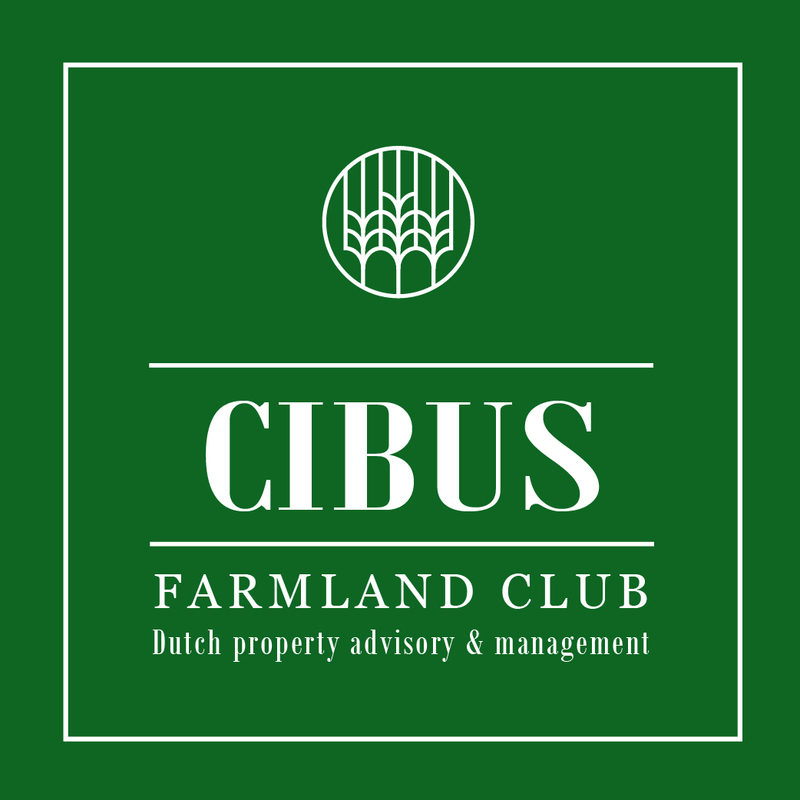 It contributes to the agricultural reforms and the development of the countryside. The budget is determined annually by the EU Council and the European Parliament. A so-called Multi Year Financial Framework (MYFF) is used. This is a seven-year regulation of the annual budget. Within this financial framework the expenses for all points of attention and the maximum for payment and recorded credit is determined. The current financial framework runs from 2007 to 2013. On 26 June 2013 a resolution was adopted for the coming financial framework 2014-2020. The total EU budget for this period is € 960 billion. 40% (€ 380 billion) of this is assigned to the CAP. Other (primarily export): € 20 billion. The operations models of CFC are based on a conservative expectation of 200 euro per hectare. In practice this will probably result in an average of 230 Euros per hectare. Romanian Minister of Agriculture Achim Irimescu announced the timetable with the approximateperiods when potential beneficiaries of EU funds could start submitting projects. Responding to the growing anxiousness of future beneficiaries, the Minister mentioned that the Romanian authorities would rapidly make the necessary changes in the applicant’s guides for each of the measures to be launched (resulted also from the recent vast public consultations) and would launch the first measures already in February. A general description of these measures can be found in the National Rural Development Programme 2014-2020 on http://www.madr.ro/en/ (English version). 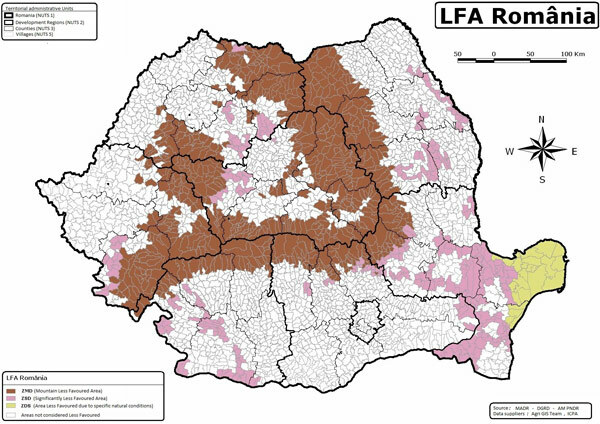 The applicant guides for the launched measures will be published on: www.madr.ro and www.afir.info (in Romanian only).